Just like us, you have regretted the disappearance of the famous Honda CB 500 for a few years; the next year should return smiles to you! 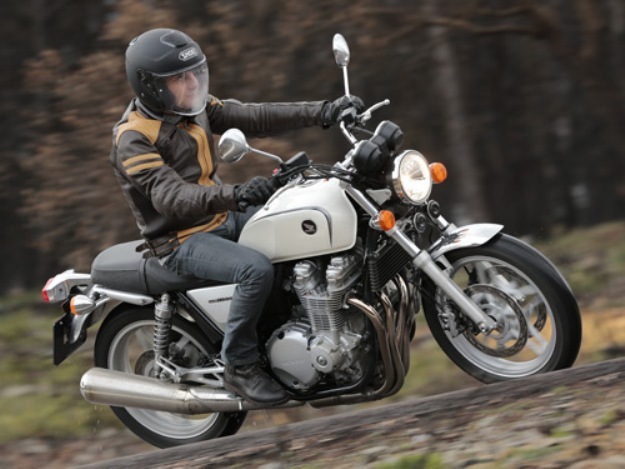 Because for 2013, it is not one but three changing that Honda will offer to us: a roadster Honda CB 500 F, a road Honda CB 500 R and… a trail Honda CB 500 X! Let us see that. 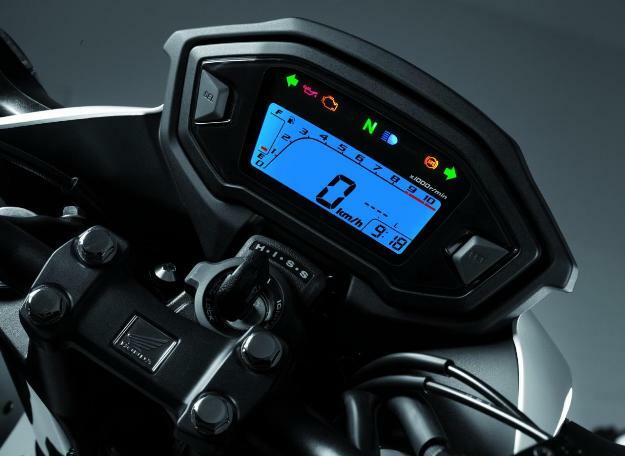 First point of astonishment, the return in strength of the Honda rolled average for 2013, since it is not one but three CB 500 which is presented this time even to living room EICMA of Milan. 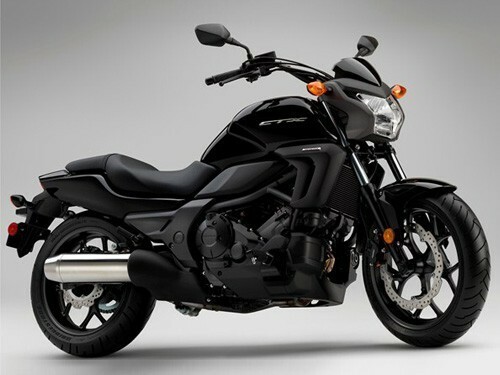 Like the Honda NC 700 the year spent, the innovation Honda 2013 is declined in three well differentiated versions: the roadster CB500F, the road CB500R and trail CB500X. If the roadster and the road one share the same preparing – the latter in being equipped more with an integral careen-age -, trail it has to him its own style determining a different ergonomics, as well as “adjustments” of part cycles inevitably different (clearance of suspensions and geometry of direction, lira further). 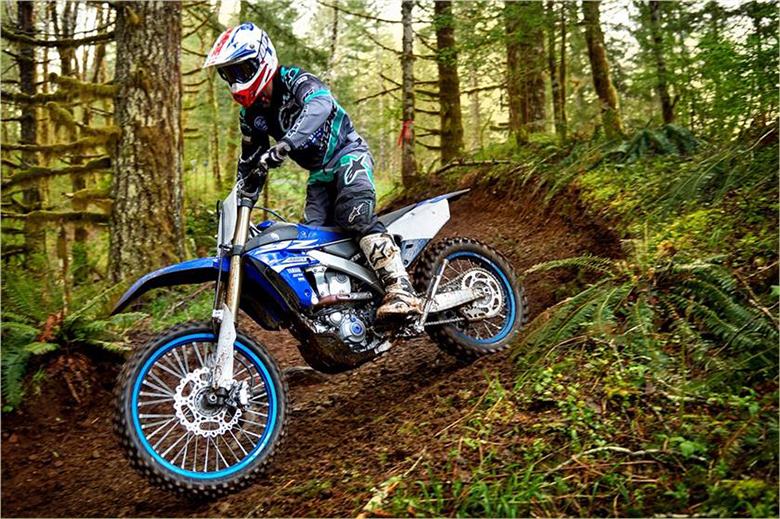 On the other hand, it is well the same technical platform that one finds on the three motorbikes. 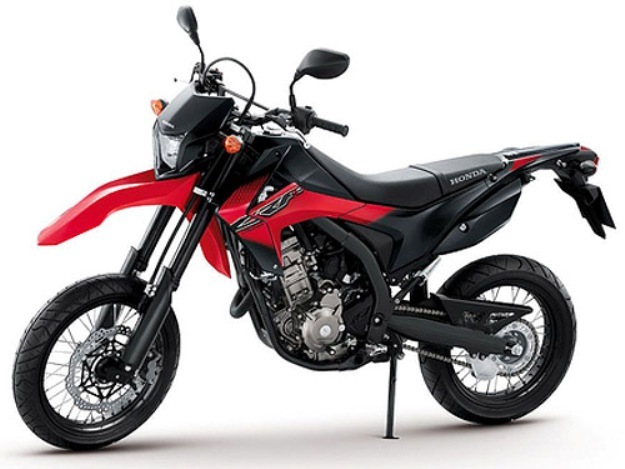 If the part cycles Honda CB 500 appears already serious, the engine for its part testifies to a will definitely different from that, which had led to the development of the first models. 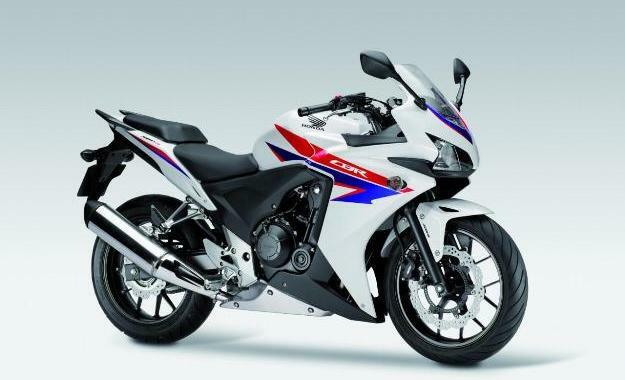 At the time, smaller twin Honda was clearly extrapolated high-ends CBR 900 RR with the key an obvious sporting character. Since, new parameters came to influence the development of the Honda news. 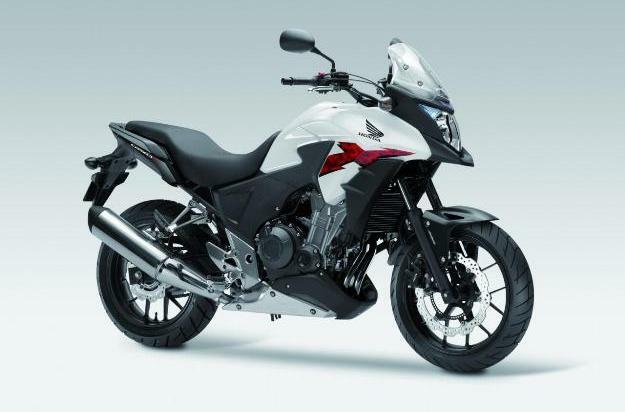 In particular, with an announced average consumption with 3.7 L. /100 km by the manufacturer (against more than 5 L. /100 km raised by the users Honda in the maxi test), it is obvious that the new CB500 F, X and R intend to position at the sides of Honda NC700 S and NC 700 Come the champions of ecology. 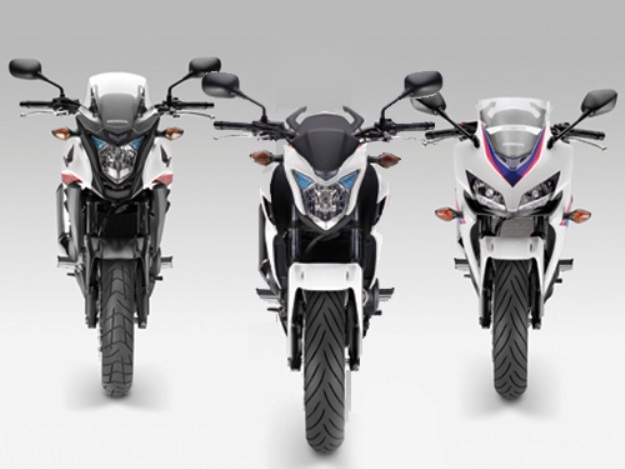 Moreover, the twin-cylinder on line of these three bikes is well a very new mechanics, if it uses the technologies known on the CBR (centralization of the internal trees, selection of limps, the shape of the pistons, treatments internal, oil pump), moves away from there radically in its philosophy. One wants them for the proof of his internal dimensions of “square” type – boring 67 mm X chases 66.8 mm -, which thus make move the pistons on a race quasi equal to their diameter, guarantees approval and of resumption with mid–mode, contrary to the dimensions “super square” (chases short) of the great majority of the current motor bikes which support the high modes and thus the installed capacity. 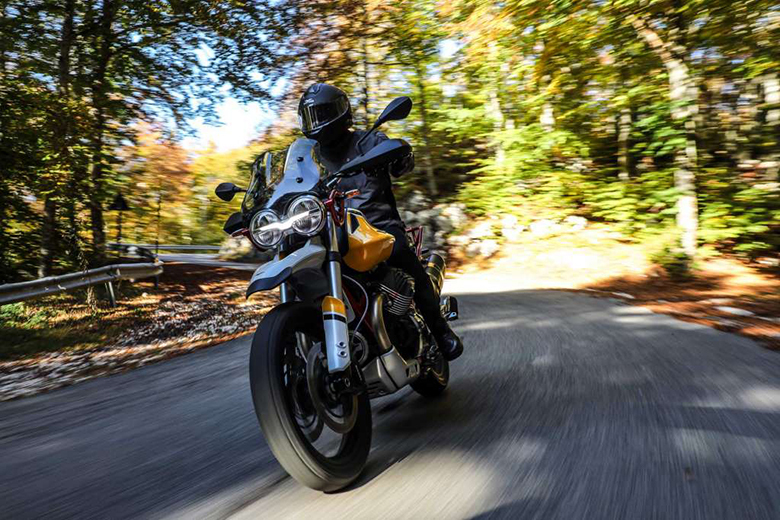 Like the NC 700, the new Honda thus takes in account of the strong tendencies of the moment and also of the motorbike license A2 European in force at the beginning of 2013, with which they will be completely compatible. 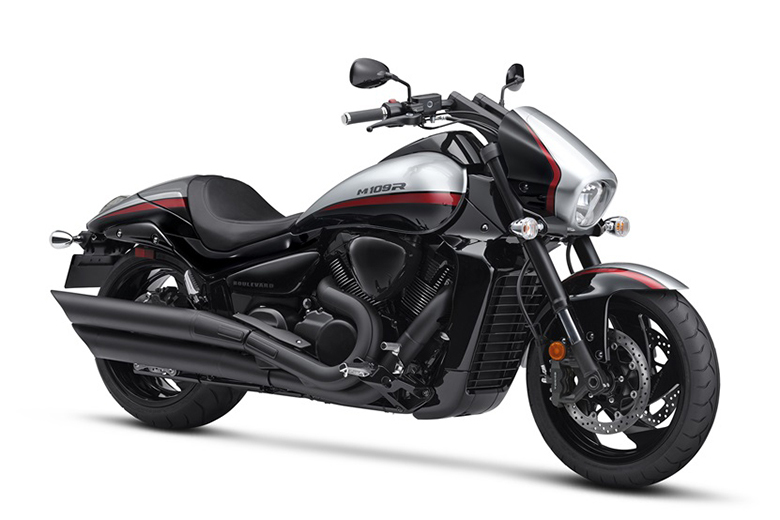 In addition, if no tariff is yet official, it seems right now obvious that the this bike will mark also the market on this point. 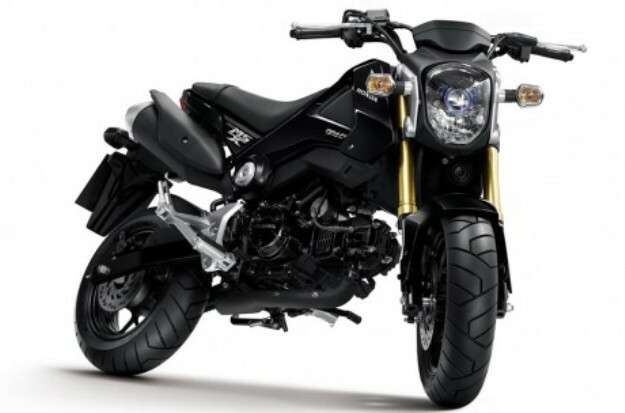 Grace among-st other things to their production in Thailand, they will be obviously less expensive than the current Honda NC 700, themselves particularly accessible (starting from 5,490 € currently for roadster Honda NC 700 S without ABS). 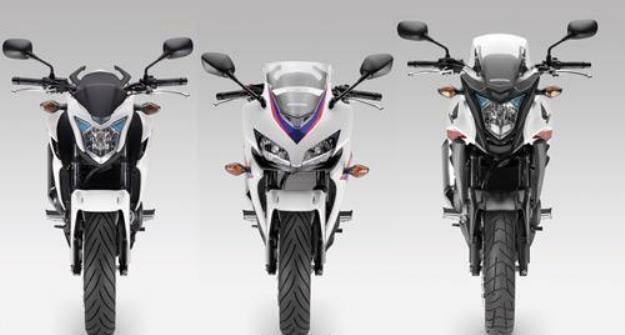 Confirmed this day on the Honda stand, the first price of range CB 500 will begin with F, that is to say the roadster, with 5,500 € with ABS, the prices spreading out then upwards according to the higher equipment of the Honda CB 500 R and X (approx. 5,900 € for these two models). 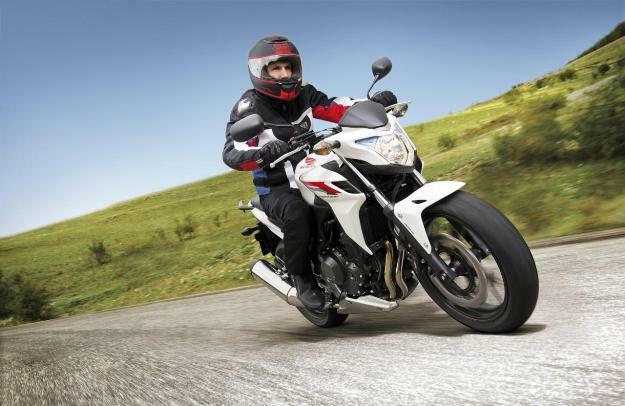 It is Honda CB 500 2013 and its shares preparing with the road CB 500 R equipped besides an integral careen-age. 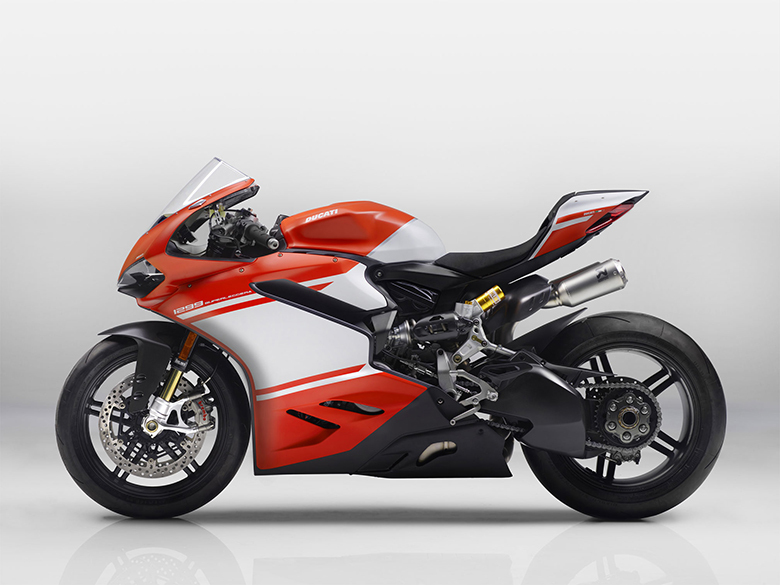 With its weight of 190 kg without ABS (ABS: + 2 kg) and its saddle to 790 mm, this bike announces a catch in easy hand, in particular for the new holders of the motorbike license A2 European. Its reserve of 15.7 liters should allow more than 400 km of autonomy (to be checked under test). 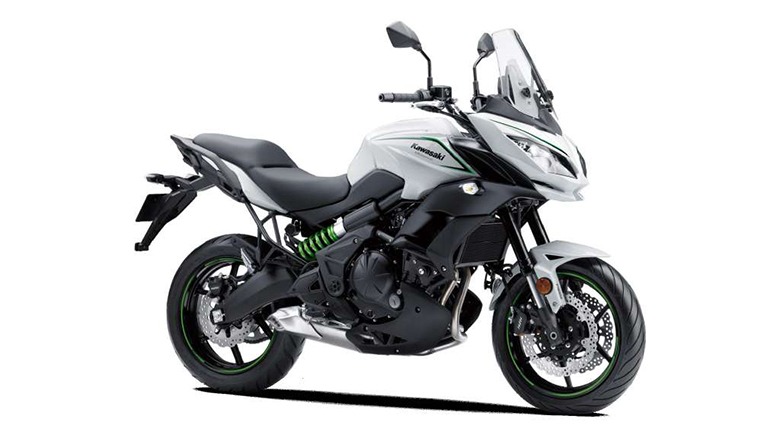 This version basic roadster “F” will be the least expensive of the CB 500, undoubtedly well below 5,000 €. Its colors: white, black or red. 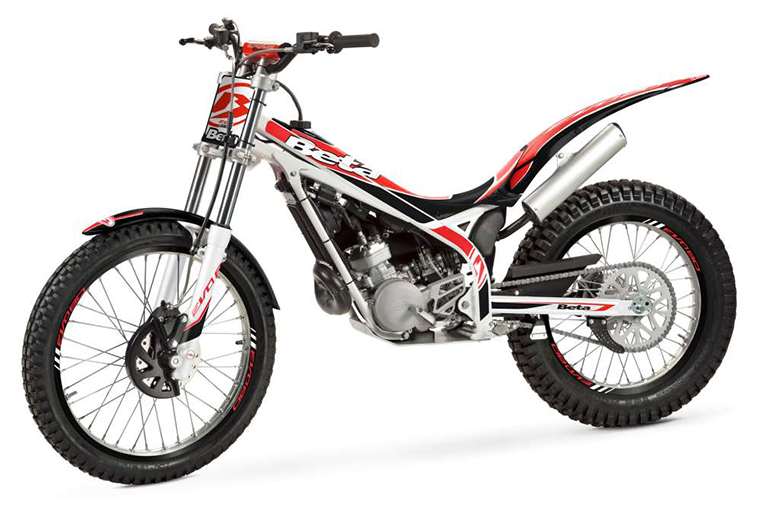 It will be the motor bike retained for European Junior Cup 2013, in preamble to several handles WSBK. 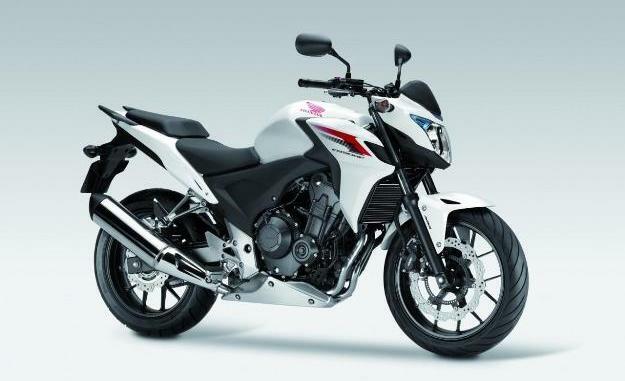 However, under sporting airs thanks to its nicely drawn careen-age, the it does not take again of it less the technical base of roadster Honda CB 500 F. Its ergonomics is slightly modified, by means of a lower handlebar, more in agreement with its ambitions. Its colors: white, black or money. 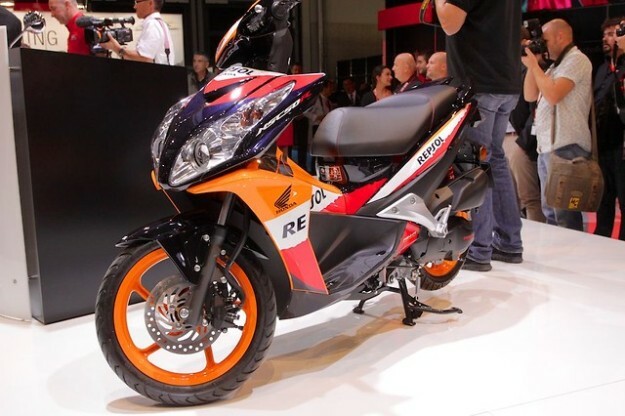 As on all these models 2013, this version R proposes an integral braking ABS in option. 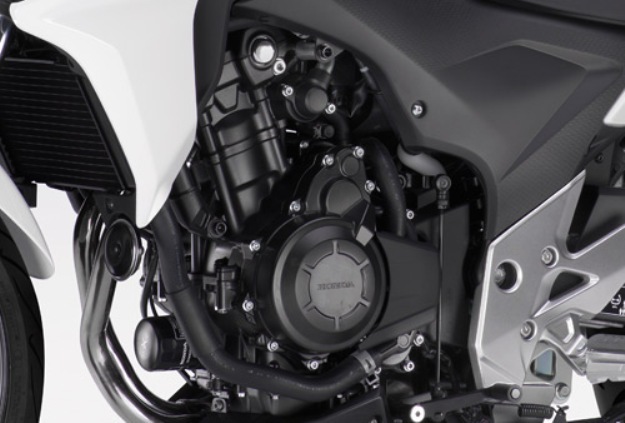 Always on the same technical basis, Honda CB 500 X accommodates deeper modifications in agreement with its vocation trail. In addition to its higher footing (+ 11 mm) and its geometry of more open direction (+ 1°) both pledges of stability, its clearances of suspensions are lengthened, increasing the height of saddle of 20 mm (810 mm). 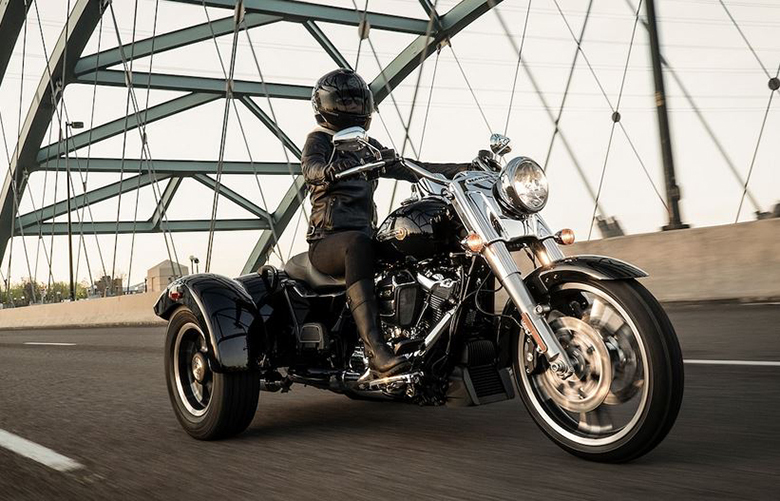 With its broader and high handlebar, this bike offers an ergonomics right and resting. 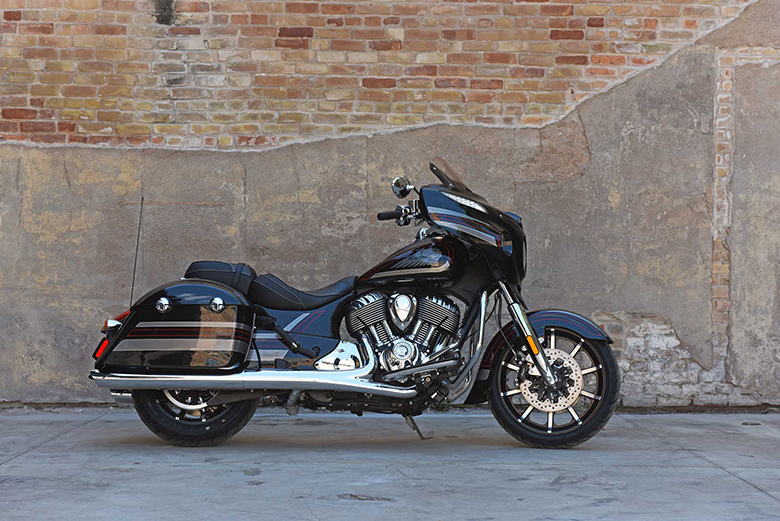 In the same way, its construction is slightly different: its saddle lengthened and in only one part (two for the other bikes) promises more comfort; its tank, less round, offer more capacity (17.3 liters compared with 15.7 liters for F/RR) for a better autonomy. Its colors: white, black or red.